This entry was posted in news special editions and tagged press press kits on September 20, 2016 by James Day. We had the debut of the special edition MINI Seven back in May, but now the MINI Cooper and MINI Cooper S versions are soon to be launched. 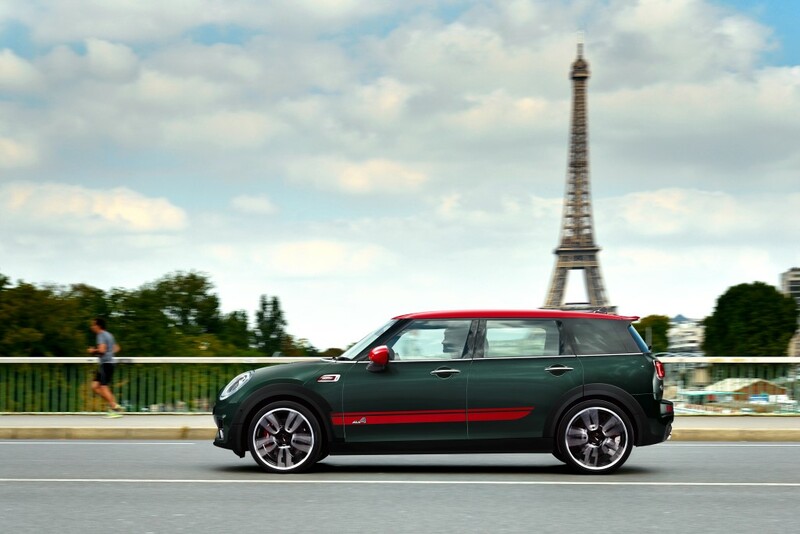 A sense of individual style has always been an integral part of the unmistakable MINI feeling. 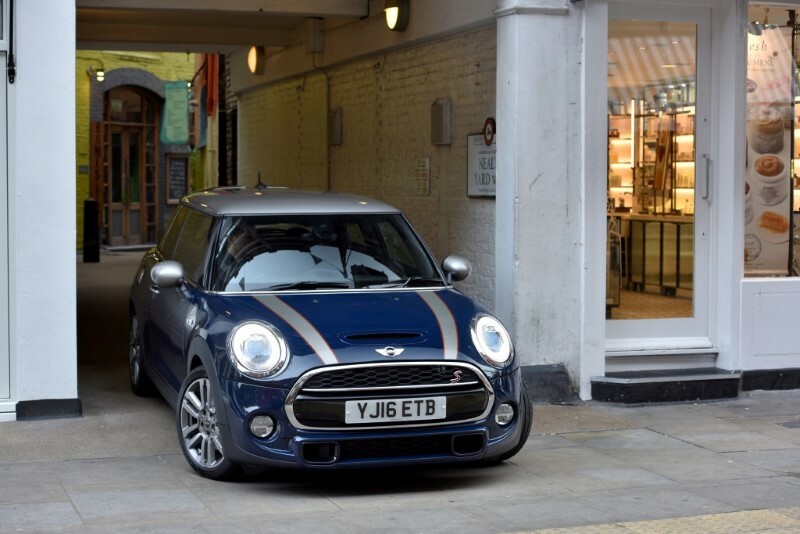 With the new MINI Seven, the British brand now goes even further in showcasing the distinctive qualities of the original in the small car segment. The first design model of the latest MINI generation presents a particularly striking combination of the brand’s traditional values and the progressive product quality of the current models. 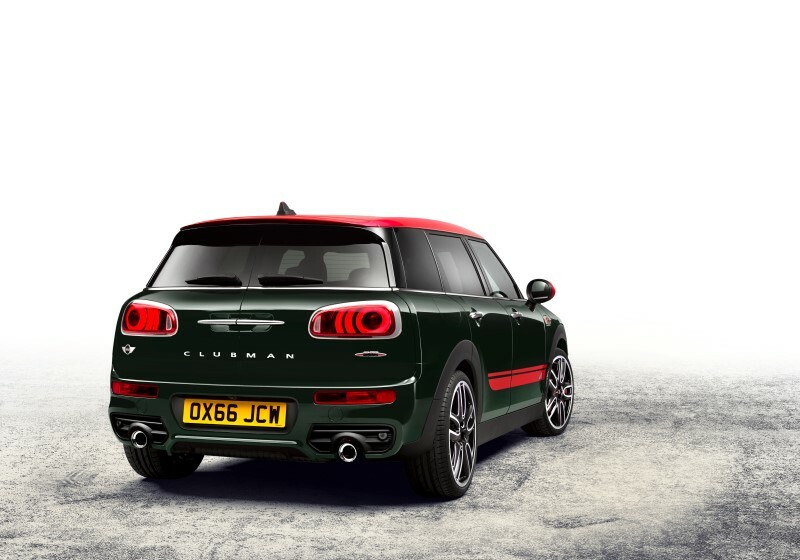 First design model of the current MINI generation; available as a MINI 3 door and MINI 5 door; new MINI Seven as an expression of premium characteristics and individual style with exclusive exterior and interior design features as well as high-end equipment options. New MINI Seven underscores the distinctive character, British origins and tradition-steeped vehicle concept of the original in the premium segment of small cars; named after the Austin Seven, the model with which production of the classic Mini began in 1959. Market launch of the design model with four engine variants as the MINI 3 door Seven (combined fuel consumption: 5.7 – 3.5 l/100 km; combined CO2 emissions: 133 – 92 g/km) and the MINI 5 door Seven (combined fuel consumption: 5.9 – 3.6 l/100 km; combined CO2 emissions: 136 – 95 g/km); output range from 85 kW/116 hp to 141 kW/192 hp.